There’s always something to be said for quick-fix and DIY skincare, but with the internet as our source for recipes, tips and tricks, what product we concoct at home is not always what’s going to keep our skin healthy in the long run. Although the following ingredients managed to get good words for being safe for the skin, they’re actually among the worst for causing skin irritation and dryness that might lead to serious skin issues. 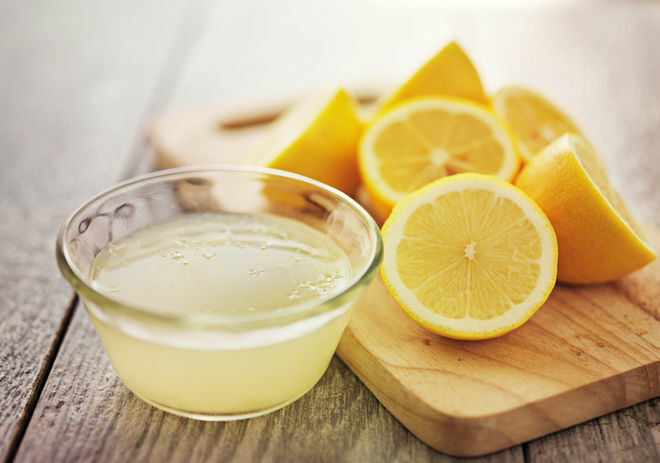 Unlike some fruits, the acidity of lemon juice is on the side of the pH scale – with a pH level of 2, it’s highly acidic. Just as how sucking on lemon destroys your teeth’s enamel, directly applying its juice to your skin will disrupt and irritate the acid mantle. Also, the oils found in citrus fruits are known to be phototoxic, which means even the slightest exposure to the sun will exacerbate the irritation to the point of turning to chemical burns. Although it’s considered as a bathroom cabinet quick-fix, toothpaste is actually full of ingredients that can be drying and irritating to the skin. Sure, it’ll dry out your zit, but it’ll also zap the moisture out from the surrounding areas and potentially burn your skin. Instead of using toothpaste, consider dabbing tea tree oil or performing a benzoyl peroxide spot treatment. 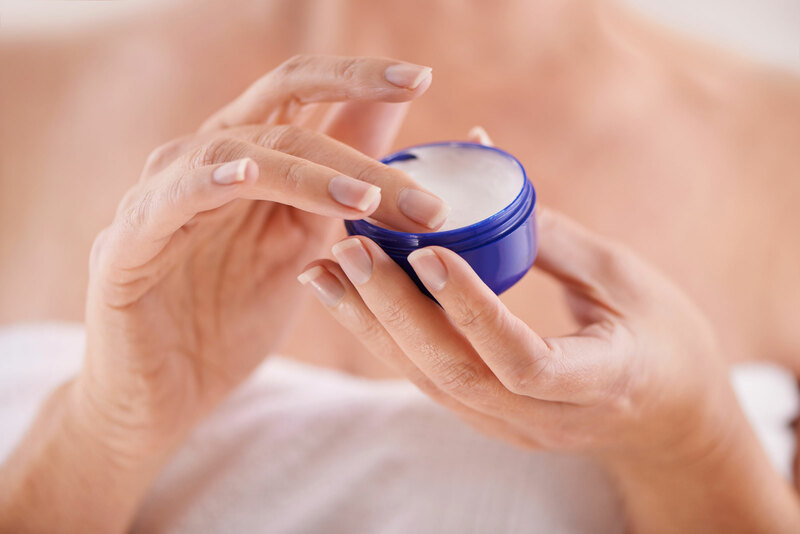 While it aids in sealing in moisture on dry lips, petroleum jelly still shouldn’t be considered as a long-term moisturizer. Your skin will feel softer at first, but as the thick emollient seals the moisture in, it also seals debris and dirt that causes lip dryness over time. So as much as possible, avoid using petroleum jelly to moisturize your lips. Perhaps you already know that ingesting too much sugar can be disastrous for your skin, but including it in your beauty routine as a DIY facial scrub will wreak havoc on your skin as well. Facial skin is way thinner than the rest of your skin, so while olive oil and sugar make your legs look smooth, its texture might be too rough for the fragile epidermis on your face. The same is true for most exfoliators and scrubs. Although they aid in getting smoother skin, their sharp edges create tiny tears that damages and ages the skin. 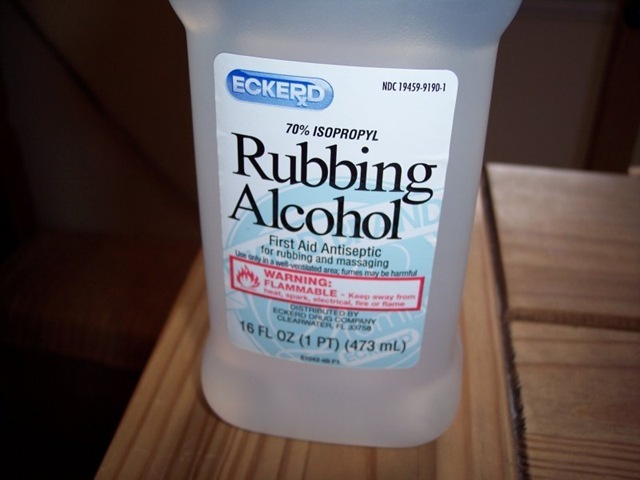 Although alcohol feels cooling and leaves a tingling sensation on the skin, it’s actually one of the most damaging and drying product that you can apply on your face. It dissolves both the DNA of bacteria and human skin cells, resulting to dead skin cell build up and skin dryness. So before purchasing a facial astringent or a toner, always ensure that it doesn’t contain isopropyl alcohol first. Knowing what you should and shouldn’t put on your face is what will help you achieve a smooth and fair-looking complexion. So make sure that you ditch these ingredients on your beauty routine to avoid experiencing any skin woes.